Super Full Moon in Gemini : It’s time to let honesty Rule | Soul House, a Cleanse Retreat to Dream about | Last Day of SALE . HomeSuper Full Moon in Gemini : It’s time to let honesty Rule | Soul House, a Cleanse Retreat to Dream about | Last Day of SALE . Wao ! Solo puedo decir Wao. Estos meses que han pasado, despues del eclipse es como si viviesemos en otro planeta, o por lo menos con otra visión. Esta Luna me recuerda a un exámen muy dificil en la universidad donde no importa todo lo estudiado, en el momento verás si has aprendido algo. Nosotros estaremos acá procesando en la naturaleza, y te recomendamos hacer lo mismo en lo que puedas ya que ella te recordará que todo es cambiante y que la paciencia no es tener esperar, si no mas bién saber, porque el que sabe … espera. Esperamos que puedas agarrar cada pedacito de este artículo y utilizarlo en tus próximos días. Wow! I can only say Wow. These months that have passed, after the eclipse, it is as if we lived on another planet, or at least with another vision. This Moon reminds me of a very difficult test in the university where everything studied does not matter, in the moment you will see if you have learned something. 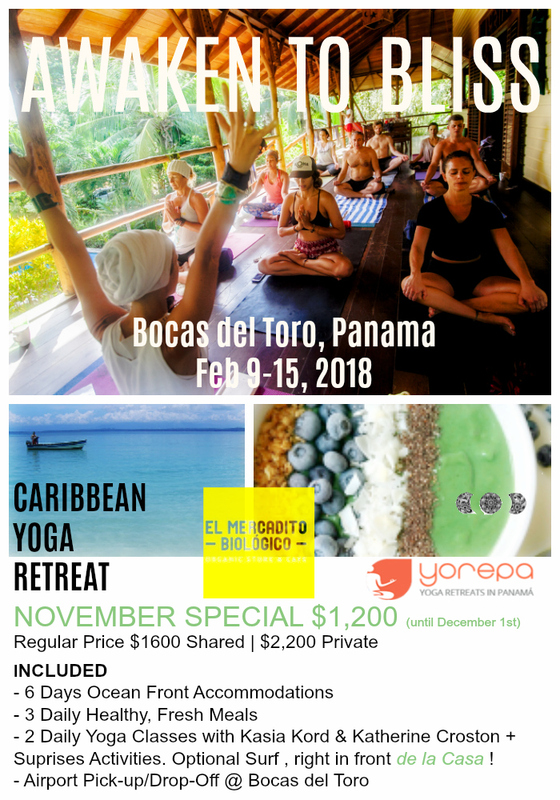 We will be processing here in nature, and we recommend doing the same as much as you can as Pachamama will remind you that everything is constantly changing and ultimately that patience does not mean waiting. It is more like knowing, because if you know… you wait. We hope you can grab every bit of this article and use it in your next days. 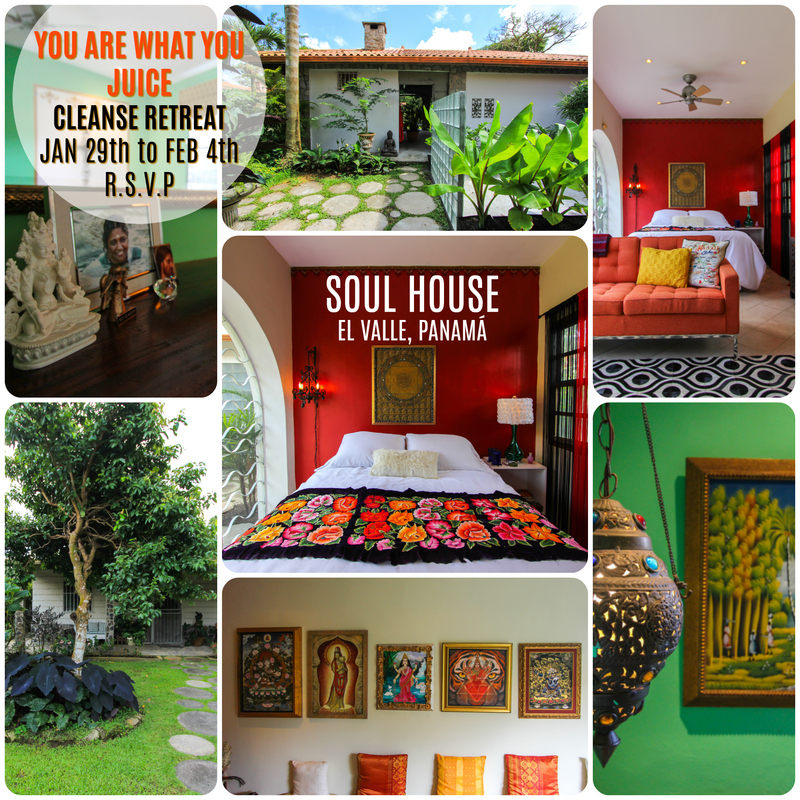 LAST DAY TO SAVE ON UP-COMING RETREATS ! When a person is feeling at his or her best, the energy in the body is flowing freely through the spine, body and limbs, and through the chakras. If the energy gets stuck or blocked, that person can suffer from physical ailments and depression. Kundalini Yoga helps to keep the pranic energy moving. Free flowing energy boosts self-esteem, elevates a depressed mood, and maintains inner-balance – giving a person the strength, courage, and grace they need to meet the life’s challenges. 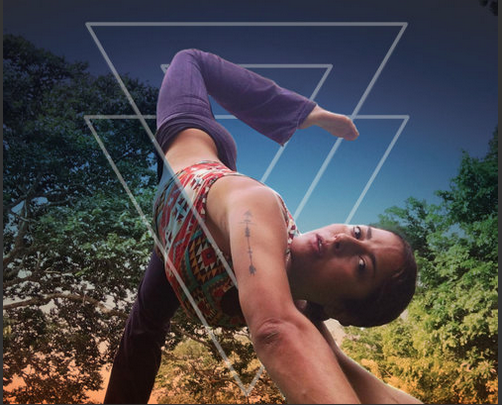 If you are feeling blocked and need to get some energy moving through your body, this kriya is a wonderful way to move energy and combat depression! Wether you would like to do a full detox or not in your entire life ! 🙂 you can keep UP (specially around the holidays) by toning & helping your Liver, with this delicious JUICE every Morning. Your liver is your body’s master filter and detoxifier—it’s where your body cleans out toxins you are exposed to. Your liver, according to Traditional Chinese Medicine, is the powerhouse of all hormone production and metabolism—you need it healthy and humming! If your liver is clogged, it affects hormone balance throughout your body. The easiest way to promote a clean liver is to include a green smoothie as an afternoon snack. Green drinks that include antioxidant-packed fresh dandelion, parsley, and/or cilantro further flush your liver. In a blender, combine 1 cup chopped raw or steamed beets, 1 chopped carrot chopped, 1 chopped rib of celery, ½ cup dandelion greens, ¼ cup parsley, ¼ cup cilantro, 1 cup water, and four ice cubes. ★ Working with the Moon will help you to remember your powers ☆. -Francesca Fremantle on sight, sound, touch, and other miracles. 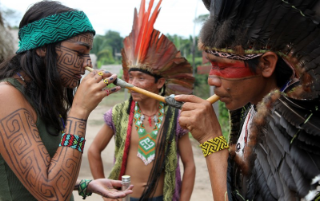 Get to know more about the Secrets of Tobacco in Healing Ceremonies and as a Plant Medicine. 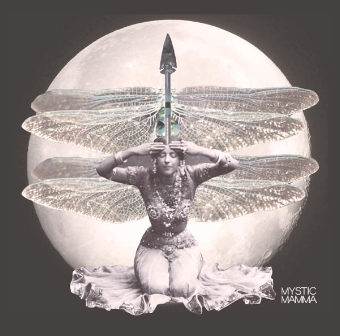 Super FULL MOON by Evolve and Ascend▽. Mercury governs the throat chakra, which corresponds to the color blue, and Frankincense incense. It is recommended to get a blue candle, and Frankincense incense (or oil) to honor Mercury, and to call forth clear communication. Take about 10 minutes to meditate while softly gazing at the flame of the candle, and with each inhale visualize the light of the universe expanding within you, with each exhale allow all that does not serve you to dissolve. Now, take a piece of blank paper, and write the following intentions in BLUE ink. Fill the gap in the following sentences on a sheet of paper with your name, and intention. I, Jennifer, am so grateful for my upcoming trip to India. I, Jennifer, have blissful relationships with friends that share my insights, and values. I, Jennifer, have increased my health, and well being by practicing yoga three times a week, and running 2 miles each day. I, Jennifer, am abundant with a diverse portfolio of cryptocurrency, and a book deal with a major publisher.When finished, take the paper, and put it under your pillow. Visualize each of these events every day, and visualize/embody your practice each day until the next Full moon. When the next Full Moon occurs, take the paper out from under your bed, and burn it with a white candle, expressing gratitude for what’s manifested, and what will continue to unfold.